HENDERSON, Nev. – The Henderson Chamber of Commerce Foundation is currently accepting applications for 12 months of free office space for a minority or woman-owned business. The office space, which can fit three to four employees, is located inside the Henderson Business Resource Center, located at 112 S. Water St. in Downtown Henderson. The recipient also will be awarded a complimentary annual membership to the Henderson Chamber of Commerce. Applications will be accepted through Sept. 21. To qualify, the minority-owned or woman-owned business must be less than two years old and owned by a United States citizen. For the minority-based business, it must be 51 percent owned, operated and controlled by a member of a minority group, which is classified as at least 25 percent Asian, Black, Hispanic or Native American. Management and daily operations must be exercised by the minority ownership member(s). Woman-owned businesses must be owned and controlled by at least one woman who manages the day-to-day operations and makes long-term decisions on the business’ behalf in order to qualify. A selection committee from the Chamber Foundation Board will review the applications and select one recipient for the 12-month lease. The move-in date is set for Nov. 1. Applications can be downloaded at https://www.hendersonchamber.com/programs/chamber-foundation/hbrc/about/MGM-Resort-International-Grant/?edit=1 and sent to Kelly Green at KGreen@HendersonChamber.com. Those with questions regarding the Henderson Business Resource Center can call Damon Hunter at 702-209-3967. 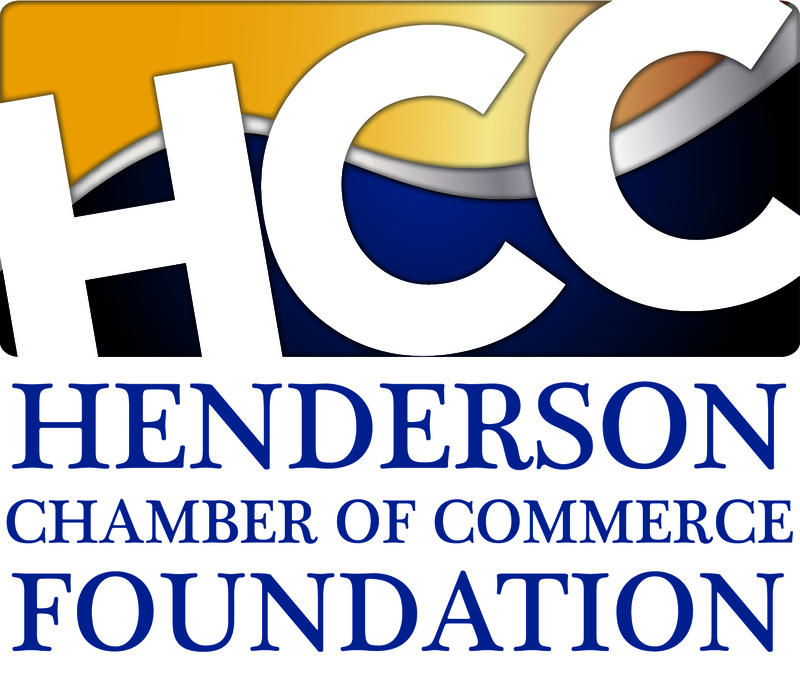 The Henderson Chamber of Commerce Foundation is a nonprofit corporation organized to manage and distribute funds and resources to further the development of the community through activities that are exclusively charitable, scientific, or educational. The Foundation is responsible for the creation and success of both the Henderson Business Resource Center (a business incubator), Leadership Henderson, I CAN BE (Integrating Career Academics by Networking Business and Education), HCCF Community Day and Chipping in for Vets Golf Tournament.